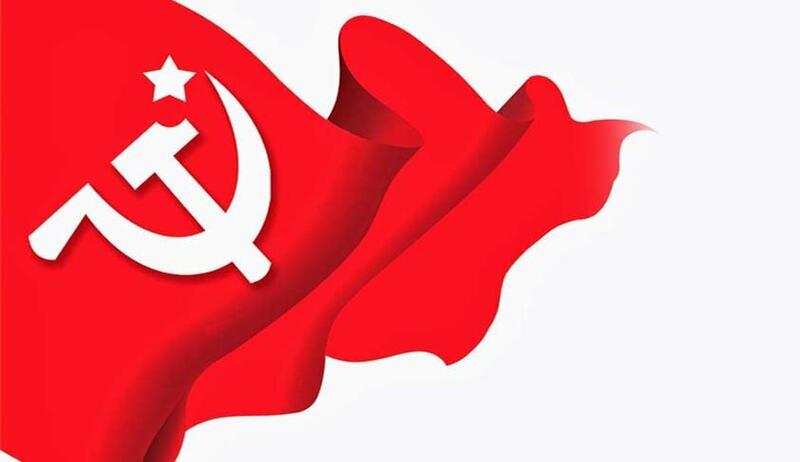 New Delhi: The CPI (M) on Monday demanded that the Centre make a public commitment to retain Article 35A in the Constitution that provides special privileges to permanent residents of Jammu and Kashmir and opposed any move to interfere with it. On Sunday, the Jammu and Kashmir administration had said its stance remained unchanged that only an elected government would be able to take a stand on Article 35A before the Supreme Court, which is hearing a batch of petitions challenging its validity. “The people of Jammu and Kashmir and shades of political opinion there are highly perturbed by reports of efforts to do away with Article 35A of the Constitution…The Politbureau of the CPI(M) expresses its strong opposition to the move to interfere with Article 35A. It calls upon the central government to make a public commitment that the Article will be retained intact in the Constitution,” it said in a statement. It also asked the central government to make its position clear on the matter. The Jammu and Kashmir government’s counsel had sought permission from the Supreme Court for circulating a letter among contesting parties for adjourning the upcoming hearing on pleas challenging the constitutional validity of Article 35A, which provides special rights and privileges to natives of the state, saying there was no “elected government” in the state. The apex court is scheduled to hear petitions challenging Article 35-A soon. Article 35-A, which was incorporated in the Constitution by a 1954 Presidential Order, accords special rights and privileges to permanent residents of Jammu and Kashmir and bars people from outside the state from acquiring any immovable property in the state.